Famed tuner Saleen has announced that it is developing a new Mustang based model called 351, a name that reflects the car's engine displacement. This marks the first time in nearly 13 years that a Saleen-badged vehicle is powered by a 351-cubic inch engine. Thanks in part to the use of a large supercharger, the 351's mill makes 700 horsepower and 655lb-ft. of torque. An upgraded high-performance clutch helps a six-speed gearbox send power to the rear wheels, while multi-piston brake calipers and massive 15-inch disks keep the extra horses in check. Visually, the 351 is distinguishable from other Saleen-tuned Mustangs thanks to front and side splitters made out of carbon fiber, a rear diffuser and what the company calls F1-style tail lamps. 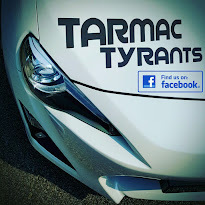 Buyers who do not wish to keep a low profile can order the car with a full set of 351 emblems and stickers. 20-inch five-spoke alloy wheels mounted on low-profile high-performance tires finish off the race-bred look. 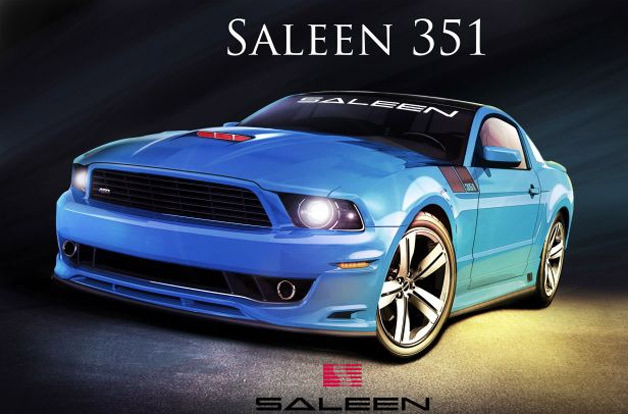 Saleen has been gunning for the top end of the market since the 351's development began. "Everything about this project has been mindful of the goal to create the most potent Mustang on the market", said Al Wagner, the vice president of Saleen's engineering division. The American firm is keeping its lips sealed about when the 351 will bow and how much it will cost.